SORRY NOT SOLD, OTHERS REQUIRED!! 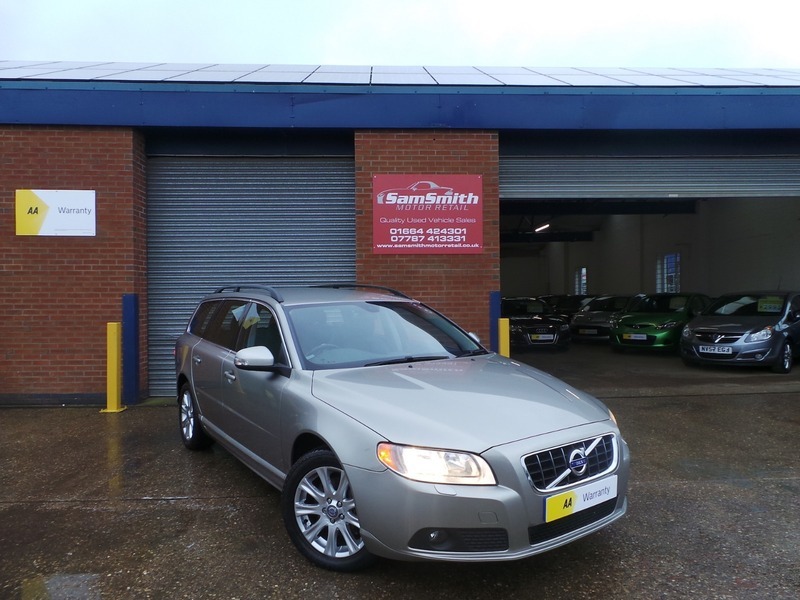 1 LADY OWNER, FULL VOLVO HISTORY, IMMACULATE CAR, 3 MONTHS WARRANTY!! 1 Lady owner from new! Full Volvo service history, this car really is a gem! Drives without fault and is amazing condition! The car has the benefit of the Superb 2.5L Turbo Volvo engine.